Could the fear of change be preventing you from overcoming your social anxiety? You might feel dependent upon security, comfort, and control, but these needs may simply be disguises holding you back from a life of social ease. I’ll share how to overcome the fear of change so it will no longer keep you back from the socially confident life you ultimately want. We cannot stop change from happening, but we can gain control over our emotions in response to change. Social Confidence Starter Kit here. I would really appreciate a simple (one sentence is enough) review in iTunes as this is seen as a “stamp of approval” which causes iTunes to know this show is great and will, therefore, be shown to more people who’re struggling to beat their social anxiety. 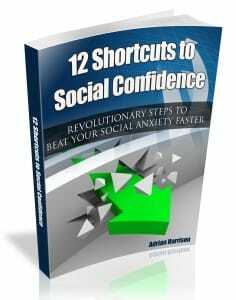 You’ll receive all the information and insights you need to make a well-informed, intelligent decision that serves you best and that can you shortcut you on the journey to social confidence significantly. 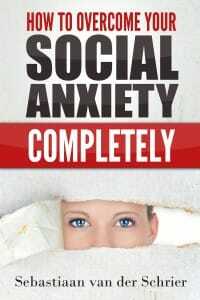 Sign up Below and get the Free Starter Kit and reduce your social anxiety today!